Because I moved all the plant activity to @worldwildflora, I decided to start writing about other hobbies here. I suppose many of you do not know I’m passionate about food pairing and cooking. 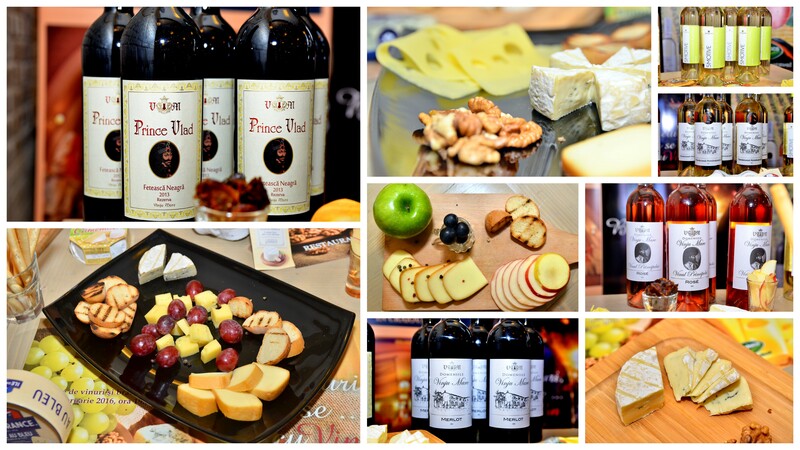 For a while, thanks to these passions, I began to organize wine and cheese tastings. Such an event, organized periodically, means a lot of headaches and many unexpected situations. I’m used to this already. It’s just that I’m very close to panic when something seems to go wrong. I’ll tell you one of these happenings below. Plus, an inedited recipe. In order not to stretch the story, I go straight to the subject. 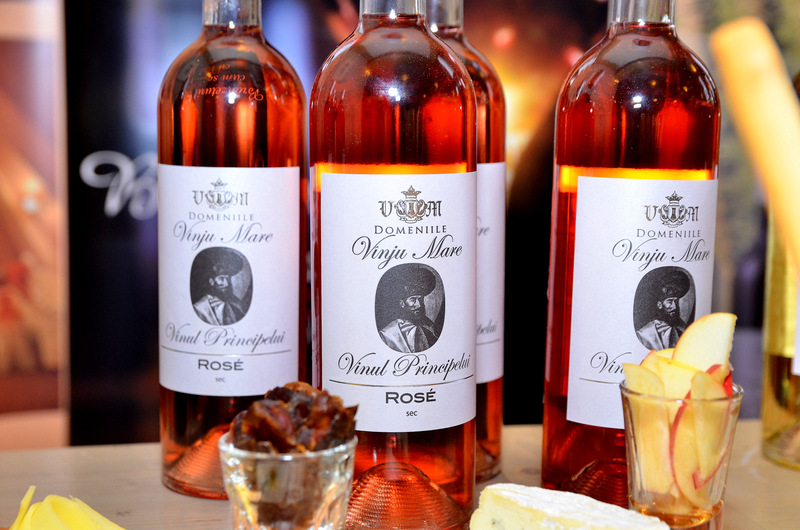 Classical association, joining the queen of cheese with this wine is the „safety shot” of any cheese and wine lover. 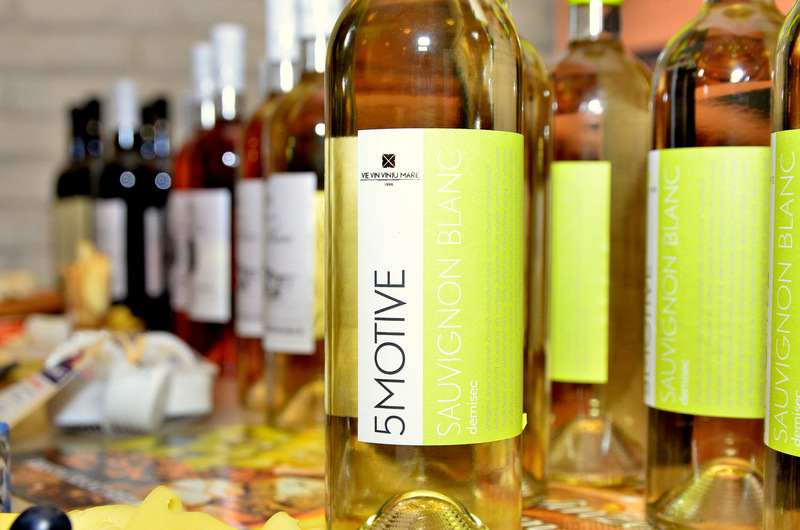 The fruity aroma and butter taste of the cheese perfectly complement the citrus aromas of the wine and the creaminess goes well with the acidity of a typical Sauvignon. The crispy texture and „smoked” taste of the toasted bread was a plus for the final result. I can say that this cheese pleasantly surprises me every time. I dared to pair them with a dry wine with intense flavors. The result was good. Creamy, butter-flavored cheese, slightly spicy due to blue mold and white mushroom due to white mold, stayed well alongside the sweetness of the wine and the persistence of the aromatic taste of the wine. Also, in this case, I have chosen the easy way. 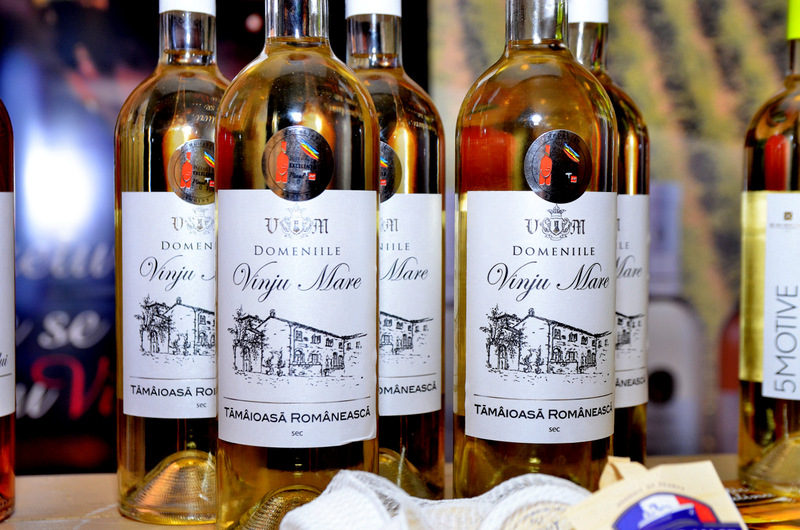 The fruity aroma, the sweet taste and the acidity of the cheese went great with the intense aroma of red fruits and the acidity of this Rosé of Fetească Neagră. 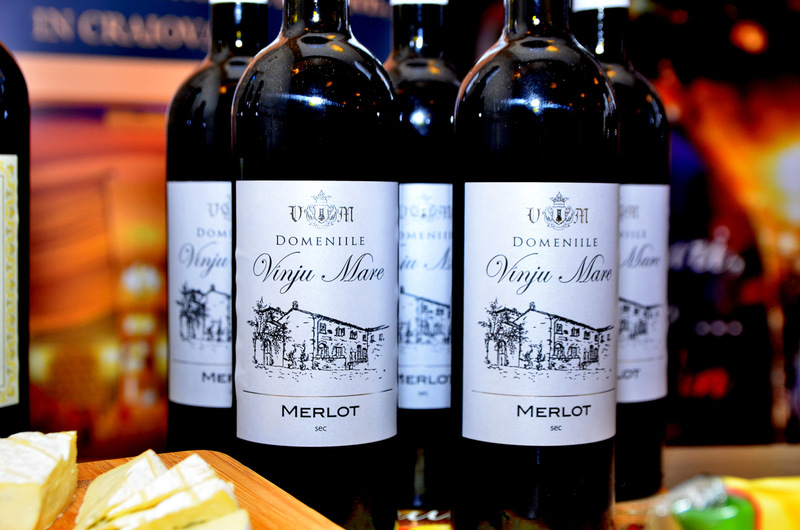 I was pleasantly surprised by the wine: intense aromas of red fruit, slim, balanced acidity, fresh and refreshing. The salty taste and intense smoke flavor of the cheese is not easy to associate with the wine. The intensity of the taste, almost fleshy of the cheese, requires a strong, intense taste. So I joined him with a merlot. The wine, with its raspberries and blackberries aromas, with notes of dried fruit and long aftertaste, balanced the association. I was saying at the beginning of the article that we had an unexpected situation. From a logistical error, I came to the situation of having less than half of the amount of cheese required for the last point in the event. Just exactly 12.5 grams per person instead of 25-30 grams. You do not want to know how every chef in this world feels when he finds that he only has 2 hours until the event and does not have the necessary ingredients. One of our guests said: „In the army, we divided a meat can of 250 grams to 22 people.” That’s what I had to do. How can you fix the problem quickly? Simple! Invent an ad hoc recipe. And so I did. I turned the cheese into a snack. I mixed Danish Blu Extra Creamy with some sour cream and cottage cheese. The result was good but somehow flat. Do you know that sensation when you eat a food and something is missing? That was the case for me. What else to add? Total blocking! I thought to ask my son. Do not laugh! He cooks as well as I do. I was lucky. I found him quickly. The discussion lasted longer than solving the problem. He said, „When something seems to be missing, it first adds some acid.” And I put the juice from half a lemon. What a simple one! Did I teach him that? I do not remember. And if I kept talking to him, I asked him to give me a helping hand and the spices that I was still „in the fog”. He told me: „you see you’re not part of the industry … you’re panicking for nothing.” But he saved me anyway. „Put some crushed peppercorns and add lime zest, just a little,” he said. It resulted in a blue cheese cream that I spread it on slices of toasted bread. By chance, I had sourdough bread. And I served it next to carrots and celery cut julienne and sprinkled with lemon juice so as not to oxidize. 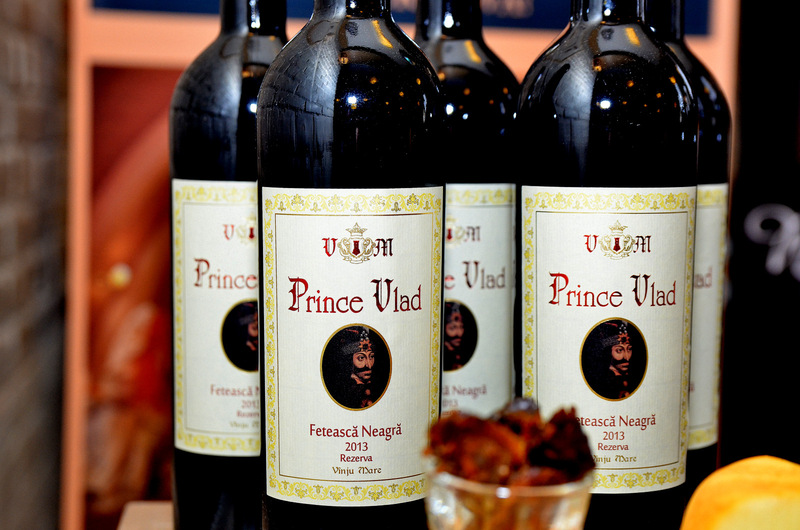 Feteasca Negră, with the unmistakable flavor of dried plums, spices and the well-defined corporeality that I have paired with the freshly invented snack, made the last pairing to be preferred to most participants. Carrot and celery sprinkle with lemon juice so as not to oxidize. Crush the blue cheese and mix with cream and cottage cheese. You do not have to mix too much. There must remain little pieces of cheese. Add half of the lemon and lime juice. Mix and taste. It does not have to feel sour but just to balance himself. Add the rest of the juice only if necessary. Put crushed pepper, lime zest and salt to taste. Mix and refrigerate for a half hour. 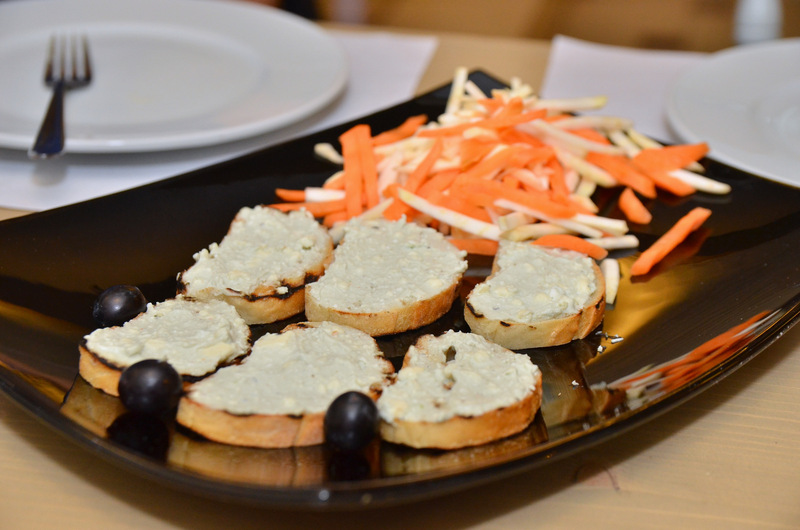 Serve on toasted bread, along with carrot and celery. Beware! Lightly toast the bread to be crisp on the outside but keep the core soft.